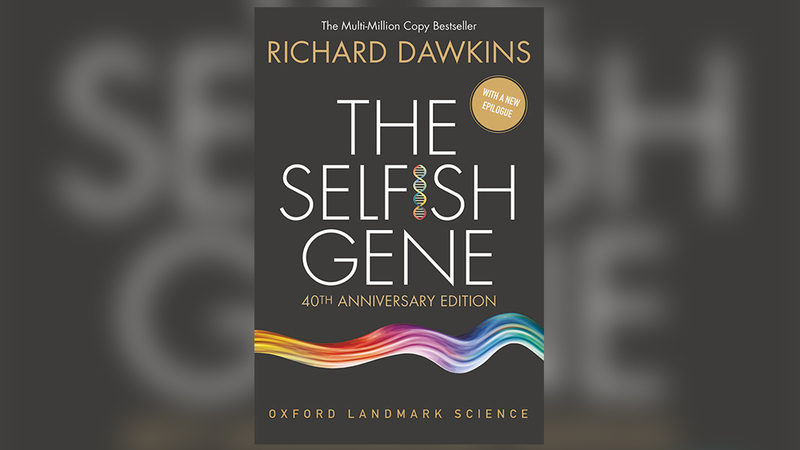 A recent opinion piece posted on the Chemistry World website1 notes that Richard Dawkins’ 1976 book The Selfish Gene deeply motivated a generation of biologists to adopt a gene-centered framework to explain why biological phenomena seem to operate for specific purposes. 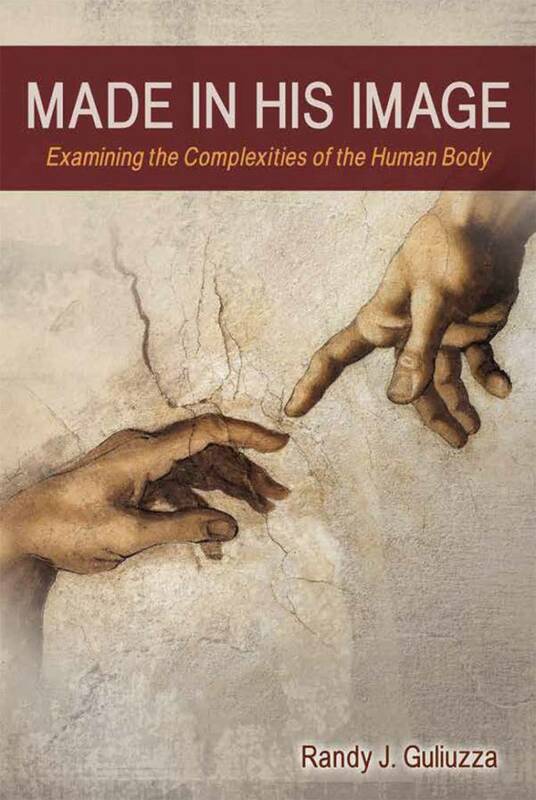 The book’s persuasion notwithstanding, the article notes ongoing challenges to the validity of Dawkins’ “selfish gene metaphor.” It also highlights other inconsistencies in evolutionary theory. Atheist-inclined biologists thought The Selfish Gene provides satisfactory naturalistic explanations for biology’s apparent purposeful features. Most could see that creatures have microscopic molecular machines, tissues, and organs which give every indication that they function for a purpose. Creatures also seem to endlessly engage in goal-directed behaviors. 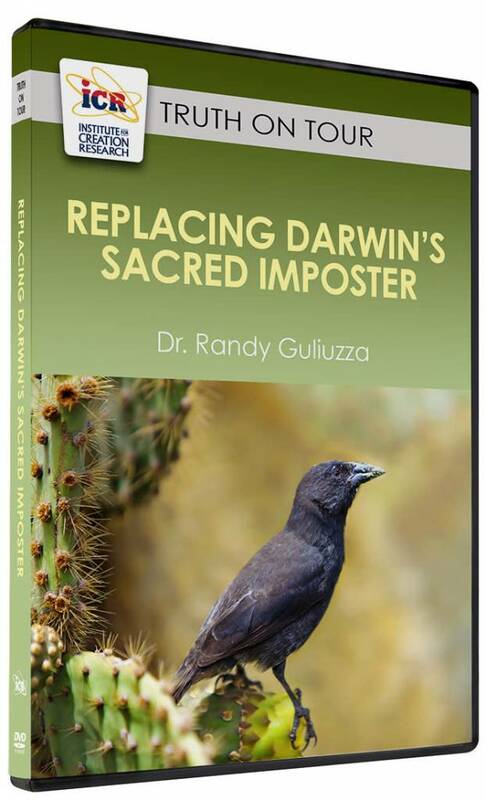 As Philip Ball at Chemistry World opines, Dawkins asserts that the reason organisms have parts appearing like they were designed for a purpose, and why they are driven to do what they do, is because they are “survival machines” whose purpose is to act solely as a vehicle to perpetuate their “selfish,” self-replicating genes. Per Dawkins, selfish genes control what traits creatures possess in their ceaseless struggle to survive. Dawkins’ language, both here and elsewhere, conveys the sense of genes as individual units swimming in a broth of other units and competing with one another. The notion that genes are ‘selfish’ relies on that image…[which] has left many readers with the impression that this synthesis posits a pool of genes battling it out: the one for hydrogenase, say, landing furious punches on the one for keratin. Dawkins’ other metaphor portrays organisms as passive intergenerational vehicles carrying selfish genes. I will go out on a limb and say that I don’t believe anyone has ever observed a gene, as a discrete and autonomous unit, make an exact copy of itself…It is not clear that a gene can be considered, from a chemical point of view, a replicator…[thus] once you accept that genes are not autonomous replicating…you lose any plausible sense of selfishness, even metaphorically. 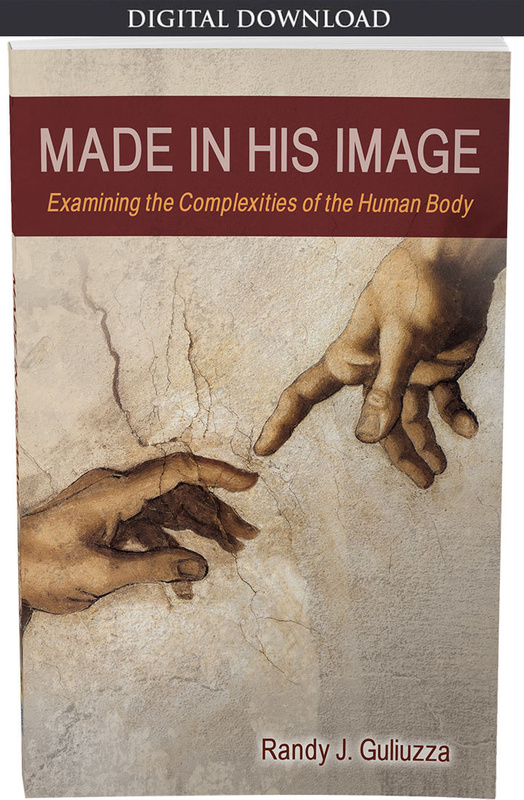 Ironically, Ball’s scientific assessment is consistent with the biblical description of living things “whose seed is in itself” (Genesis 1:11-12) which treats the seed and the organism working together as a functional unit—without conferring any special status to either one as in Dawkins’ inaccurate characterization. Perhaps Dawkins’ most trenchant statement to that effect was in an attack on Harvard biologist E. O. Wilson for the latter’s advocacy of group selection: the idea that natural selection works at the level of groups of organisms (and presumably at other levels in the biological hierarchy from gene to ecosystem). 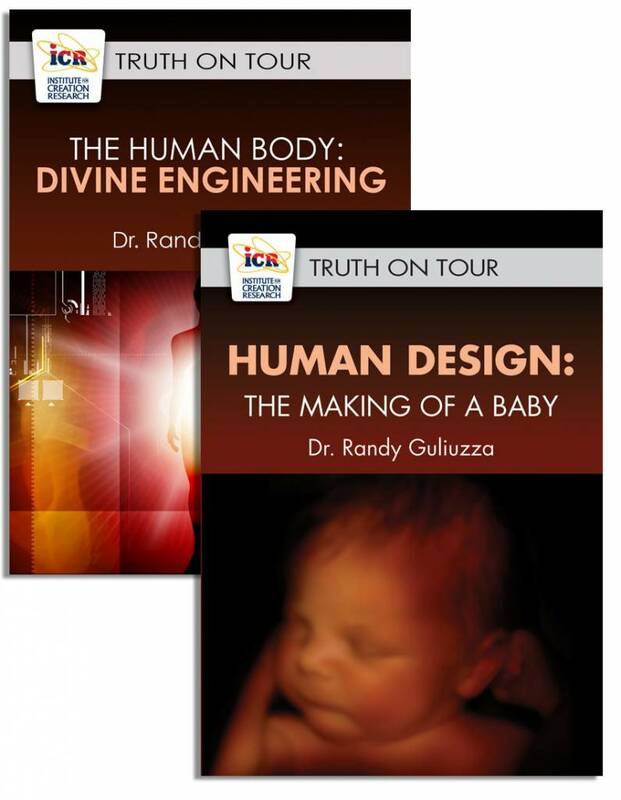 This challenges Dawkins’ gene-centred view. This longstanding dispute isn’t a trivial argument over semantics. In engineering or manufacturing processes, if something is being worked on, or selected out from the process, it is clearly specified and observable. If natural selection is a well-defined process, then what the process works on should be unmistakable and observable. 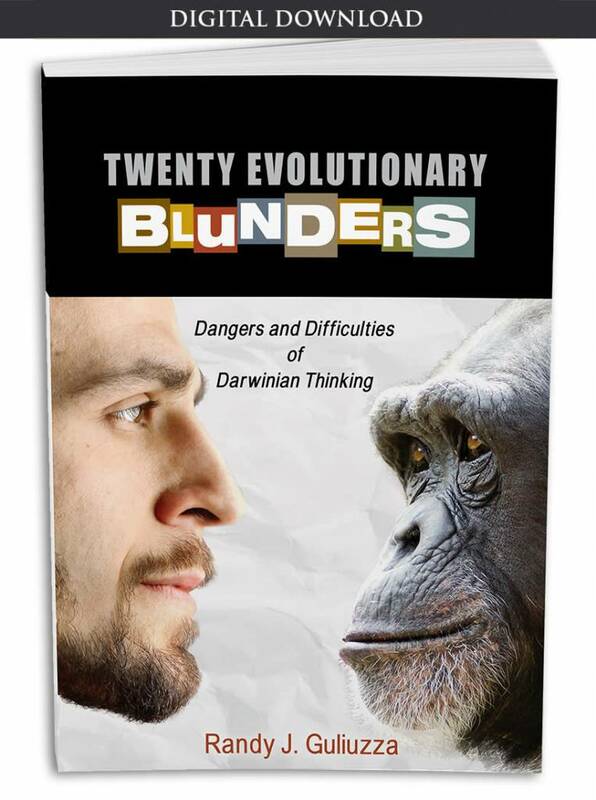 But, as Ball observed with Wilson and Dawkins, what individual evolutionists see natural selection “select” is contradictory. Anyone skeptical of the notion of “selection” may question if the process works exclusively on individuals, or does it instead work on teams, groups, relationships, gametes, and genes? Can any selectionist say for certain? Real processes consist of real events, but an elusive “unit of selection” calls into question if a bona fide selection event actually happens. A straightforward, metaphor-free explanation is that creatures look designed because they are designed. A straightforward, metaphor-free explanation is that creatures look designed because they are designed. They are active, problem-solving entities that express traits which solve myriads of environmental challenges. This enables them to rapidly fill new environmental niches…just as described in Genesis 1. Sallam, H. M. Rethinking Replication. Posted on chemistryworld.com February 12, 2018, accessed February 13, 2018. Hodge, M. J. S. 1992. Natural Selection: Historical Perspectives. Keywords in Evolutionary Biology. Cambridge, MA: Harvard University Press, 214. Dawkins, R. 1976. The Selfish Gene. Oxford: Oxford University Press, 28. Noble, D. 2008. Genes and Causation. Philosophical Transactions of the Royal Society A. 366 (1878): 3012. Gilbert, S. F. and D. Epel. 2009. Ecological Developmental Biology: Integrating Epigenetics, Medicine, and Evolution. Sunderland, MA: Sinauer Associates, 370. Gardner, A., A. Grafen. 2009. Capturing the superorganism: A formal theory of group adaptation. Journal of Evolutionary Biology. 22 (4): 660. Charlesworth, D., N. Barton, B. Charlesworth. 2017. The sources of adaptive variation. Proceedings of the Royal Society B. 284 (1855): 20162864. Mayr, E. 2001. What Evolution Is. New York, NY: Basic Books, 280. Holmes, B. The Society of Genes: Time for a subtler picture of evolution. New Scientist. Posted on newscientist.com January 13, 2016, accessed February 28, 2018.